VOLT03 is statistically proven to work better than regular curcumin and turmeric extracts. 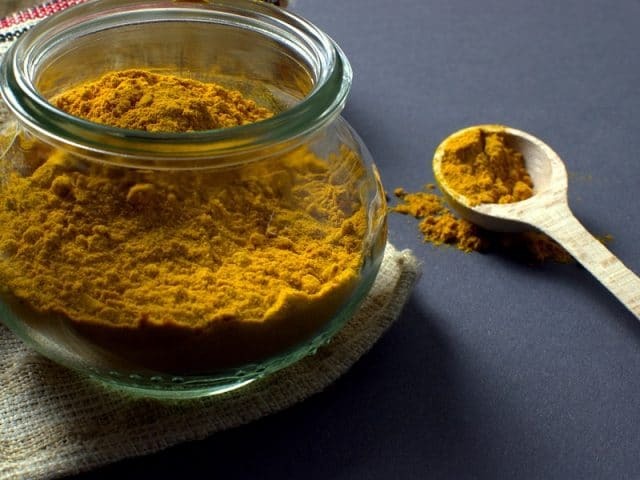 The pharmaceutical answer to Curcumin. 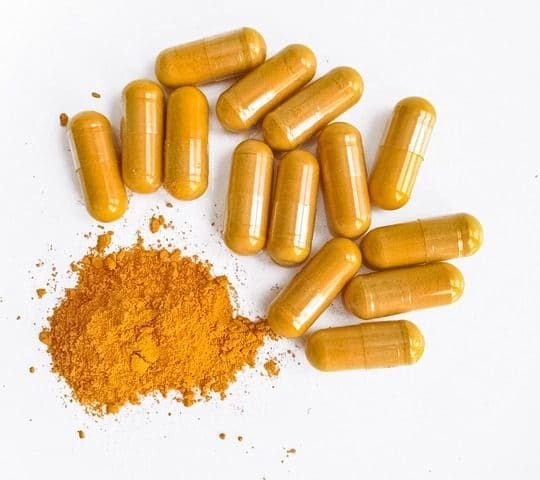 Superior anti-inflammatory properties over regular curcumin as well as improved bioavailability. 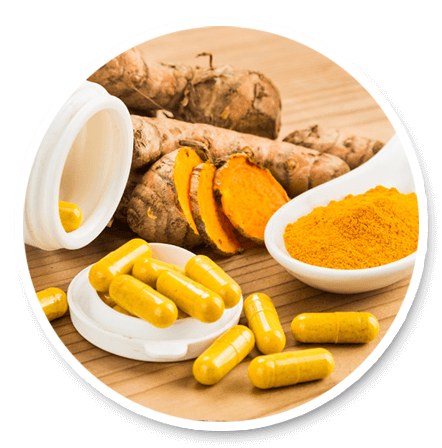 Our pharmaceutical-grade curcumin is statistically proven to work better than standalone turmeric extra products. 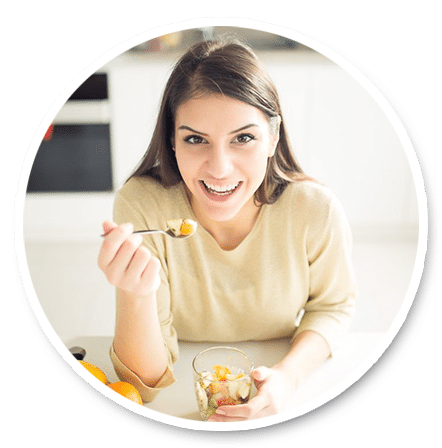 See why currently VOLT03 is the best curcumin supplement on the market and the right choice for you. 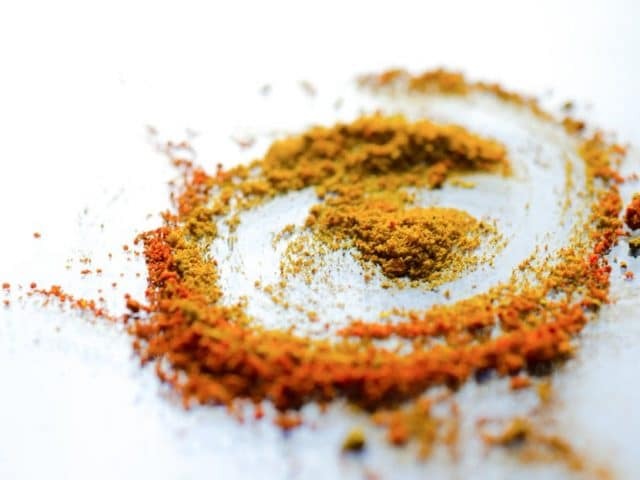 What makes our curcumin better? 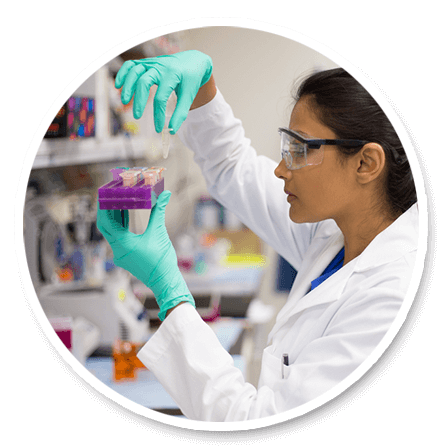 Nutent Therapeutics pipeline is comprised of VOLT03, a pharmaceutical-grade complexed curcumin with superior absorption and bioavailability. 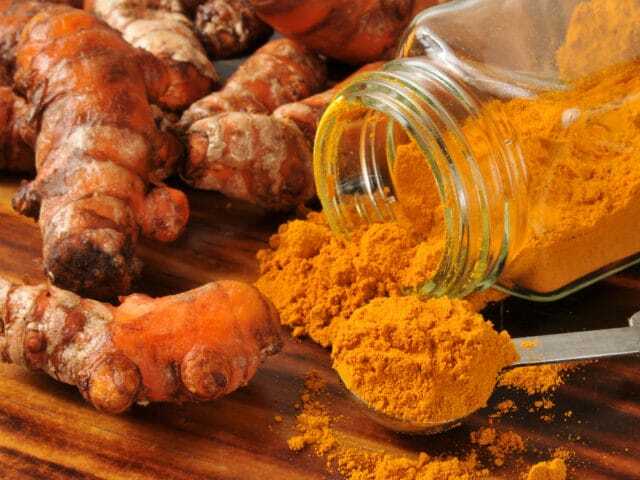 Evidence from numerous literatures revealed that curcumin has poor absorption. Pharma-grade will allow for international distribution, into the prescription market. Richard P. Becker Jr, R.Ph., M.B.A.
Mr. Becker was appointed to his current position in January, 2017 and has more than 20 years of experience in the pharmaceutical and biotechnology industry. Mr. Becker has successfully led large, medium and entrepreneurial companies to substantial growth in fiercely competitive markets. He is currently the CEO of Levolta Pharmaceuticals, a clinical-stage company with a phase III product targeting knee osteoarthritis.